As you make your way through the final years of junior school, there are some major moments ahead. That first step into secondary school, the chance to make more friends and of course, some awesome goals to be scored on the pitch! 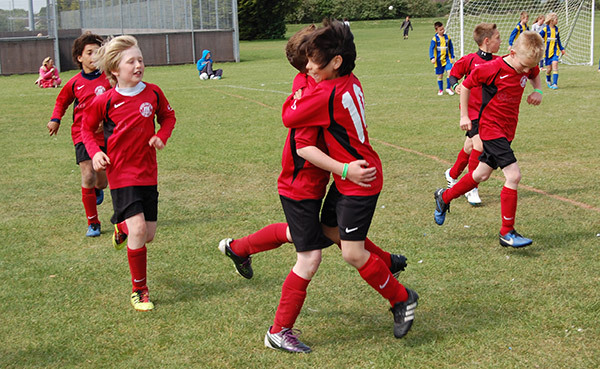 If you or your child are mad about football, chances are they’ve now got pretty good at it and are enjoying playing as part of a team, whether it’s at school or for the local side. And one way to get some real enjoyment out of the game is by taking part in the ESF under 10 football tournaments which take place towards the end of the season. Not only is it an exciting, super active and action packed weekend of fun to be had, but it’s a great opportunity to improve on and learn new skills, play competitively and meet other young people of a similar age from across the UK. The under ten football tournaments are played with seven a side teams of players, which means more chances on the ball, more intensity and even more fast-paced action. And the great thing about it? The tournaments are so well spaced across the UK that one is never too far away from you. While the football festival in itself is a fabulous fun packed way to spend your holidays, the places where they are held offer even more entertainment, which is guaranteed to satisfy the whole family. 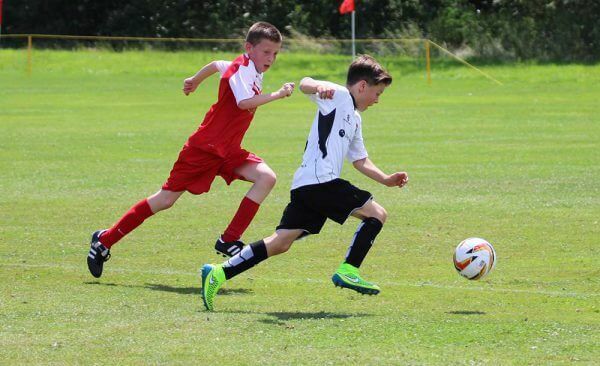 The three ESF Under 10 football tournaments in England take place at the fabulous coastal Butlins resorts in Bognor Regis, Minehead and Skegness – three gorgeous destinations for a seaside break, but because it’s Butlins there’s a whole load of exciting stuff to do there too. And in Scotland and North Wales there are two delightful Haven holiday parks which make perfect places to stay and play while the tournaments are on. 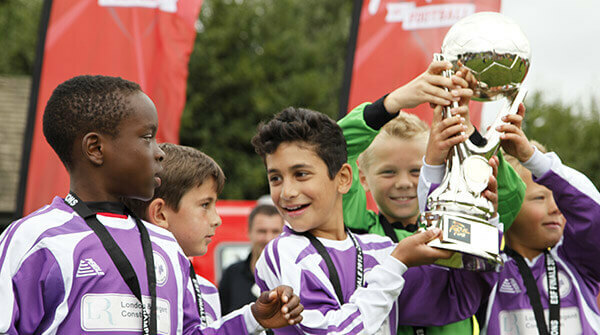 Finally, there’s also one of our football tournaments at Disneyland Paris … say no more! !